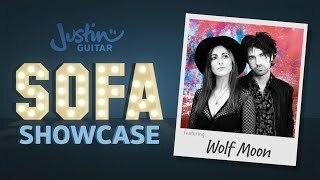 Jimmy Owen was a student of mine back at The Guitar Institute many years ago and his duo with Kelly Lethbridge is really special! 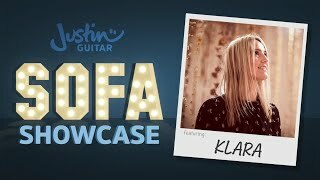 My second guest on the sofa is a student of mine from long ago, the wonderful KLARA from Sweden singing Playground House! 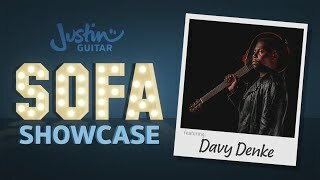 The first guest on Justin's Sofa Showcase is Davy Denke, young singer-songwriter with a fine voice and solid songs.